by Bill Dwight on Sunday, January 31, 2016 at 9:36 PM | LEAVE A COMMENT! 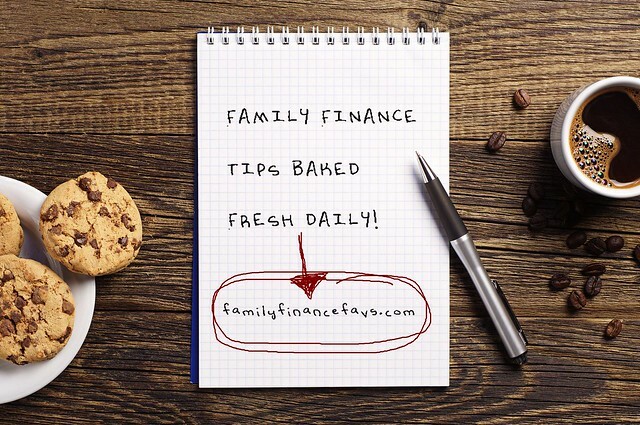 As part of our ongoing research at FamZoo, we’re constantly scouring the literature for fresh articles on family finance. We extract the best advice on how to raise kids who are responsible and thoughtful with money. Keep it simple, stupid. Keep it short too. 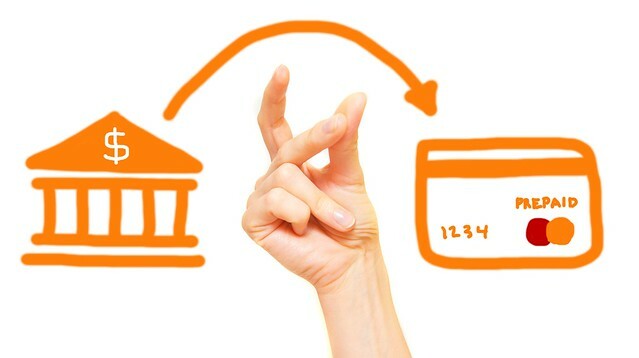 I was reminded of the famous KISS principle while reading Ron Lieber’s recent New York Times Your Money column about distilling your financial to-do list to a set of bullet points that fit on a 4 by 6 index card. 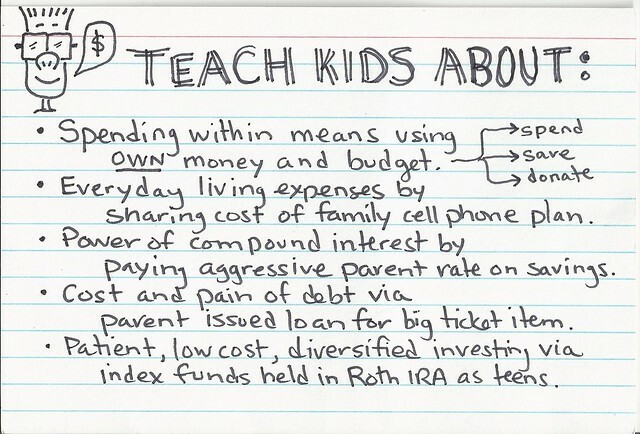 The examples in Ron’s article inspired me to produce this variant: a “Money Mentor Index Card” listing the key things I want to teach my kids about money. Here’s the list.